People who are not known to have coronary artery disease or elevated cholesterol levels but who, for example have close relatives with cardiovascular diseases or have other risk factors. Coronary artery disease patients. Identification of high risk of heart attack and cardiac death can lead to changes in medication, intensification of monitoring, or consideration of an invasive procedure. Statin treated individuals to identify their residual risk. The test is available in Finland from private medical centers. In the USA it is available from Mayo Clinic. Contact us, if you would like to have CERT-test to your laboratory. The increased risk for fatal cardiovascular events may not be apparent in routine patient evaluations. It is important to note that more than half of patients hospitalized with an heart attack have normal LDL-C levels. Thus, high risk coronary artery disease (CAD) patients may have similar or even lower LDL-C concentrations than patients with more favorable prognosis. 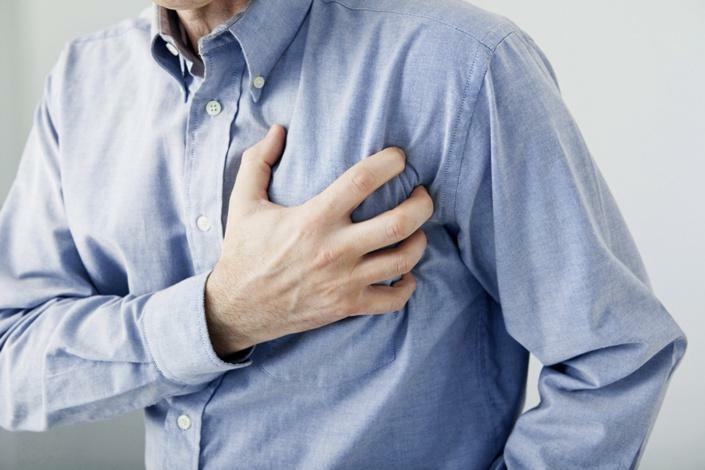 CAD may not even cause any apparent symptoms and the first symptom can be cardiovascular death. LDL-C lowering with statins reduces major coronary events by 25%, however 75% of coronary events still manifest despite this treatment. Also, majority of patients with established coronary heart disease, underestimate their risk for a future coronary event. Risk stratification should be improved to predict coronary events and to optimize treatment strategies both in primary and secondary prevention. It is essential to identify patients who are at high risk for a severe outcome and treat them effectively in a timely fashion. Especially those who are believed to be at target with treatment goals may benefit from further testing with CERT. CERT is a helpful indicator for CAD patients as it identifies high-risk individuals among statin treated CAD patients. CERT provides an assessment of the patient’s future risk for having a serious coronary event. CERT is performed using mass spectrometry measurement of blood based marker molecule levels and calculating a risk score. CERT improves risk stratification as it predicts coronary events both in stable CAD and ACS patients, enabling optimization of secondary prevention strategies. CERT can be used for estimating residual coronary event risk of patients on cholesterol lowering medication. 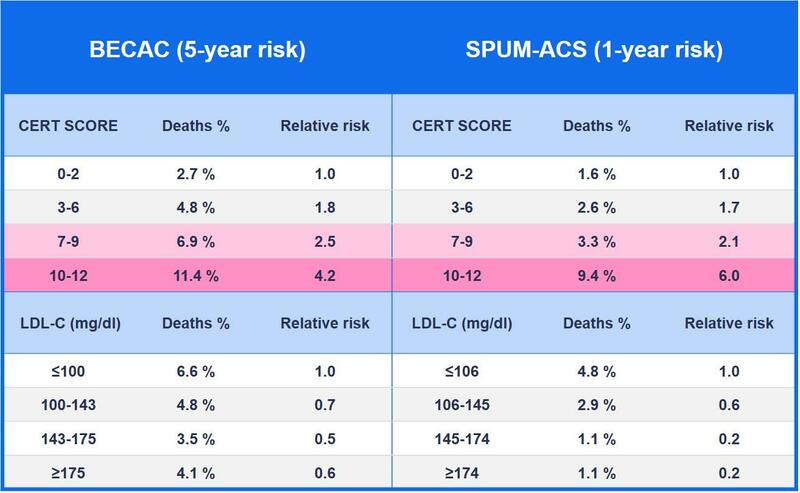 Importantly, CERT may help in identifying those high-risk patients that should receive additional lipid lowering therapy, whether it is higher statin doses or novel, but costly, treatments such as PCSK9 inhibitors. CERT Score is calculated based on four ceramide molecules and their ratios. CERT Score is used to assess the patient’s risk level.